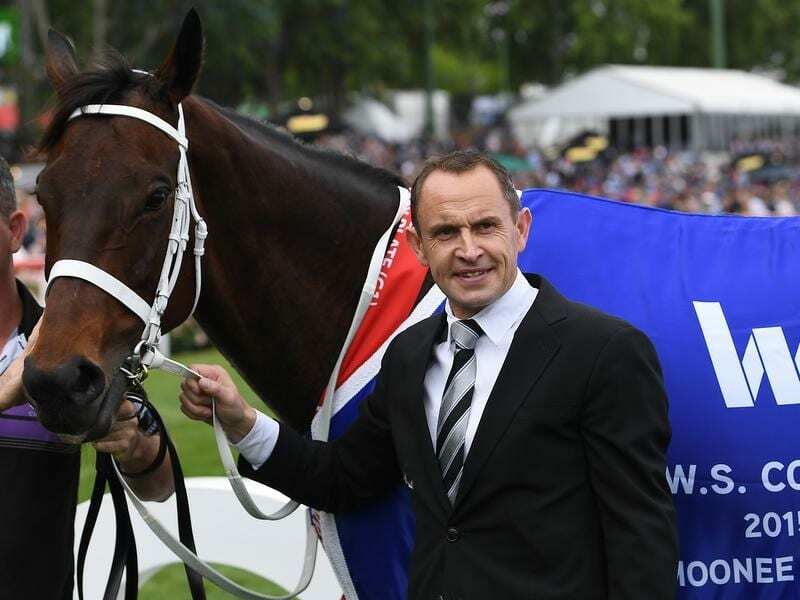 Trainer Chris Waller has cautiously confirmed plans for Winx to race in the autumn but says if she shows any sign she is not at her best, she will be immediately retired. All going well, the champion will follow the same path as previous years beginning with the Group Two Apollo Stakes followed by three Group One races, the Chipping Norton, George Ryder and Queen Elizabeth Stakes. Waller says if she does well in her preparation for a return, her campaign will then be assessed race by race. The trainer said the decision to race on had been made after discussions with the owners – Peter Tighe, Debbie Kepitis and Richard Treweeke – and jockey Hugh Bowman. “She has nothing left to prove to us or her many followers and we are under no illusion that she is getting a little older, however she is in excellent condition both physically and mentally and had she not pleased us in any area of her wellbeing or mental state she would have been retired immediately,” Waller said in a statement on Friday. “This is not to say that it may not happen before her first run of the preparation, after her first run or at any stage where we are not happy with any aspect of her training or physical state. “We will not commit to any races as yet but it would be logical to follow the path we have previously, commencing in the Apollo Stakes at Royal Randwick in February and if she did manage to get through a four-race preparation it would most likely culminate in the Queen Elizabeth Stakes at Royal Randwick. “I must stress to everyone that it shouldn’t be assumed she will be there, it will be a race by race assessment as it has always been, especially over the past two seasons when deciding whether to go towards a third Cox Plate, a second Queen Elizabeth or even a fourth Cox Plate as it was in her last start. “Each race is important for its own reason and we fully appreciate all of the support that she has had throughout her career. Winx’s fourth Cox Plate was her 29th consecutive win and her 22nd at Group One level.